I woke up with a chill this morning in my apartment, and this poem came to me. 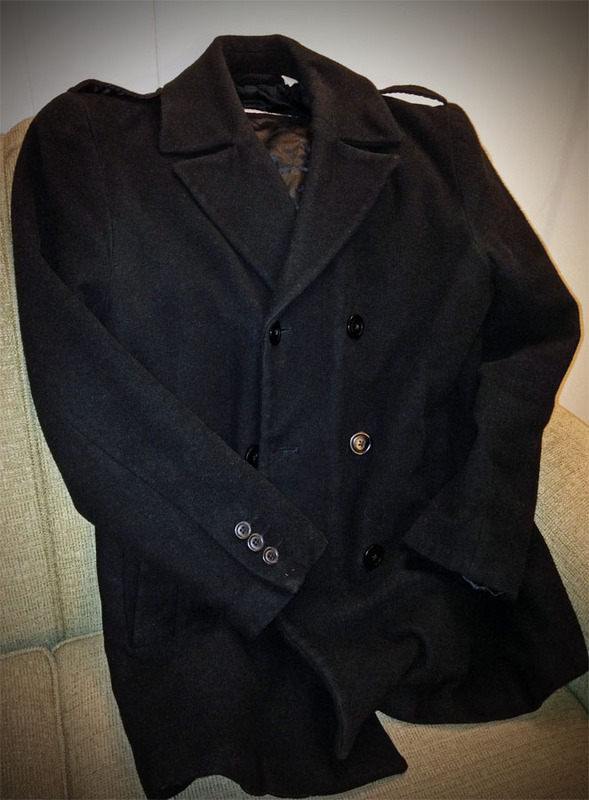 my worn, black pea coat. but I can’t reconcile with this weather. to the closet until after Easter.